Roses in Tray is a perfect gift. There can be no better way to impress your boss, colleague, husband, wife or many loved ones. These will keep reminding of you. 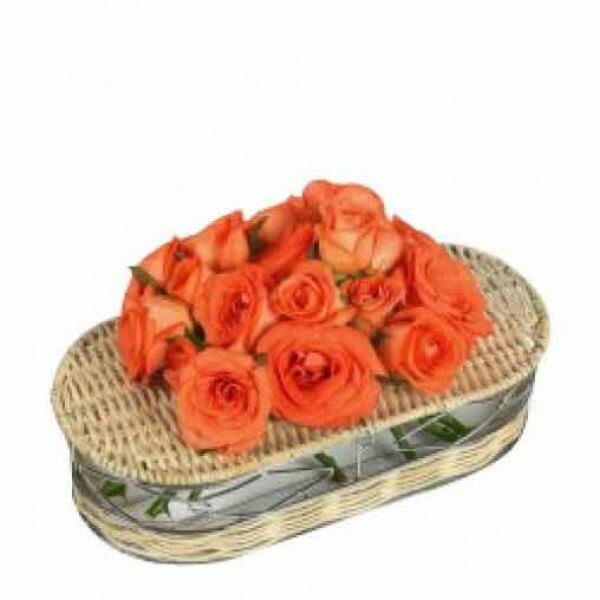 Comes with a Specially Crafted Tray to hold these 15 Orange roses in best way.